This is a Heavily Wooded 24+acres that has abundant wildlife. UnRestricted and Partial fencing on the perimeters. Small Pond on the property and easy access on Hwy 97. This Land for sale is currently listed for $150,000. 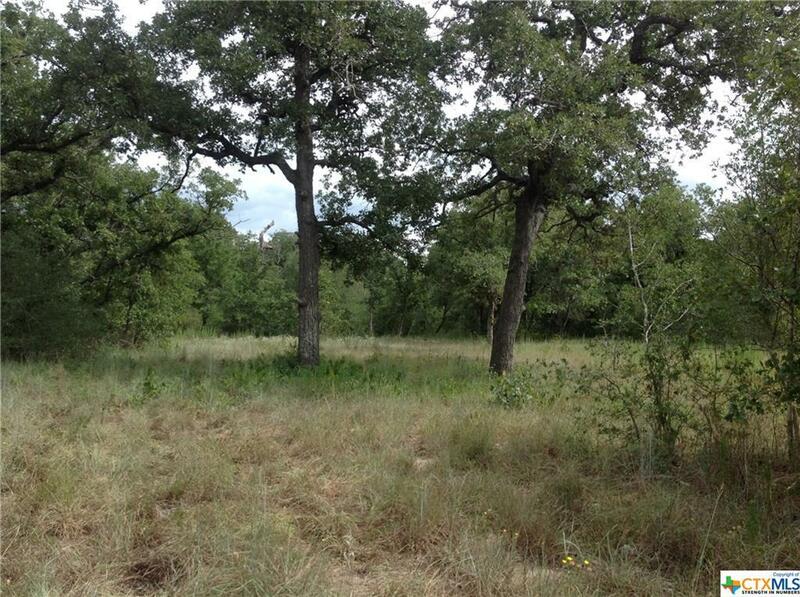 Located in Nixon, TX, 0 Hwy 97 features a lot size of 24.3 Acres and was built in . It has been on Coldwell Banker for 250 days. This listing is provided courtesy of MUSTANG REALTY. Looking for more homes for sale near this one? View all Nixon, TX homes and connect with local real estate agents. Texas Real Estate Commission Consumer Protection Notice listed above. 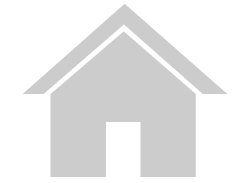 Website provided and owned by Coldwell Banker D'Ann Harper, Realtors.